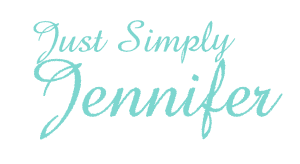 Testimonial 2 | Just Simply Jennifer! Jennifer was always so prompt. She contacted us to explain any delays. It’s so rare to find someone who will explain even the negative things going on.